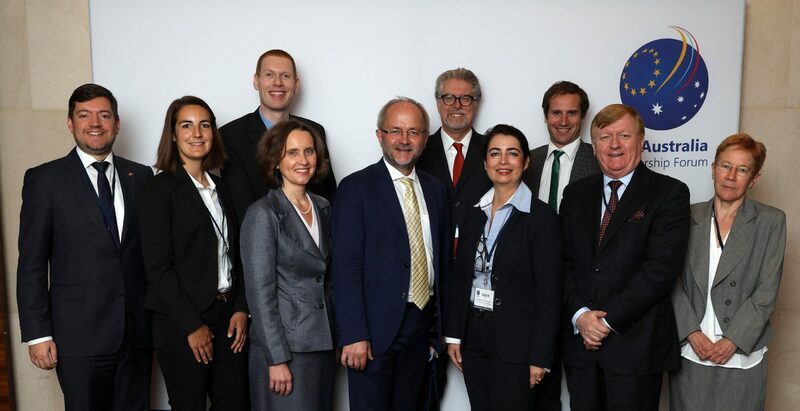 The German-Australian Chamber of Industry and Commerce (AHK) organized a President’s Delegation to Germany on May 17-19. The delegation was chaired by Honorary President Andrew Mackenzie. Visits were planned in Munich and Berlin. 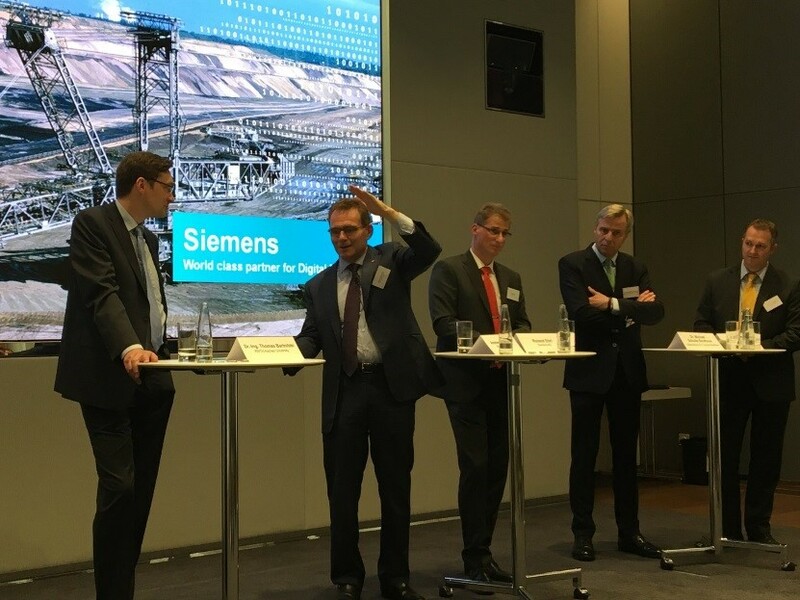 Today a dialogue about Mining 4.0 took place with key German stakeholders and senior Siemens representatives at the Siemens world headquarters in Munich. 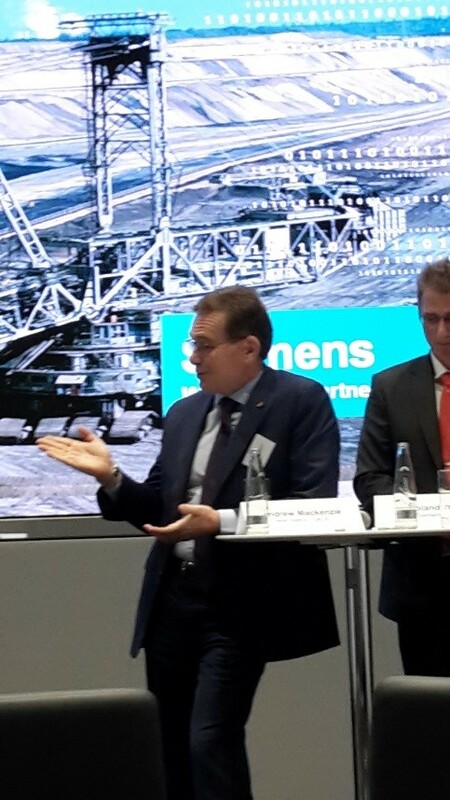 Key notes were given by Andrew Mackenzie, CEO BHP Billiton and President of the German-Australian Chamber of Industry and Commerce and Cedrik Neike, Member of the Managing Board of Siemens AG. 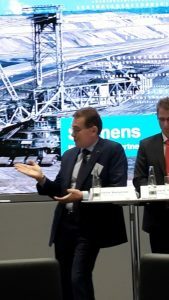 In a panel discussion, moderated by Jeff Connolly, CEO Siemens Australia and New Zealand, opportunities between Germany and Australia in the mining sector were emblazed. 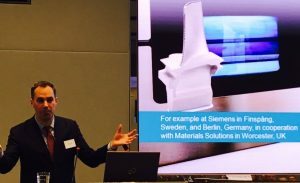 The German Australian Business Council was represented by Board Member Eberhard Goihl.